The DCS-2630L’s 180º Wide Eye lens uses unique hardware with de-warping technology to maximize the video quality with less distortion, letting you see more of your home at a glance. 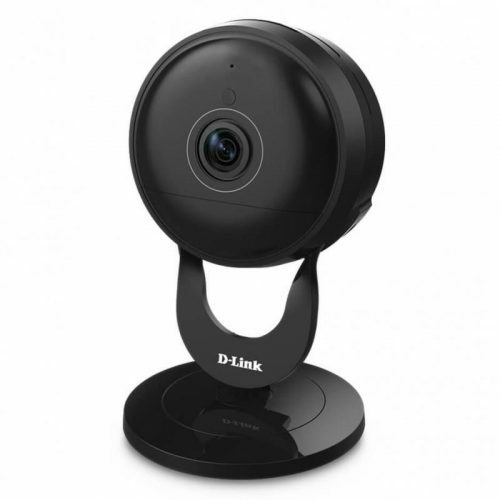 Crisp 1080p HD video lets you see more of your favorite faces and places – it’s home security with an eye for detail. Get your Wi-Fi Camera set up in minutes, and place it just about anywhere in your home. 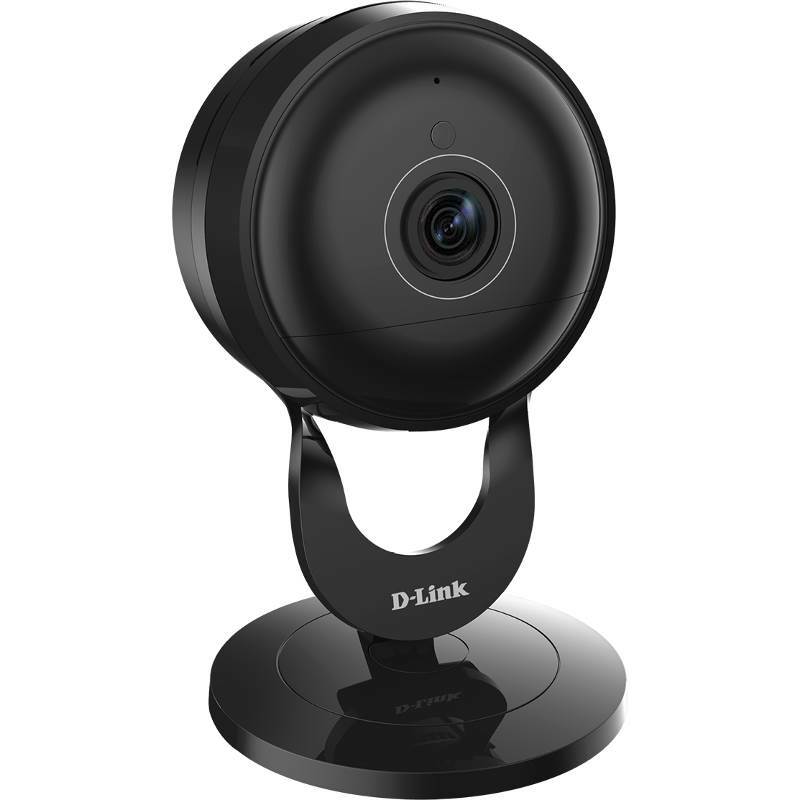 The free mydlink™ app is available for iOS, Android devices, and Windows Phones.